Entebbe International Airport authorities say their eyes are set on transforming Uganda’s only airport into a hub for the region. While taking the media on a guided tour at the airport, Eng. 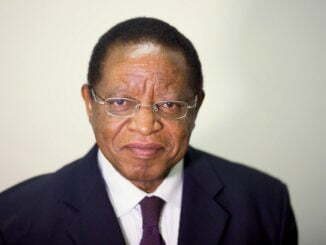 John Kagoro Barongo, the Director Airports and Aviation Security at Civil Aviation Authority (CAA), said transforming the airport doesn’t only mean increasing the volume of traffic and passengers, but the airport must be attractive to neighboring countries as well. 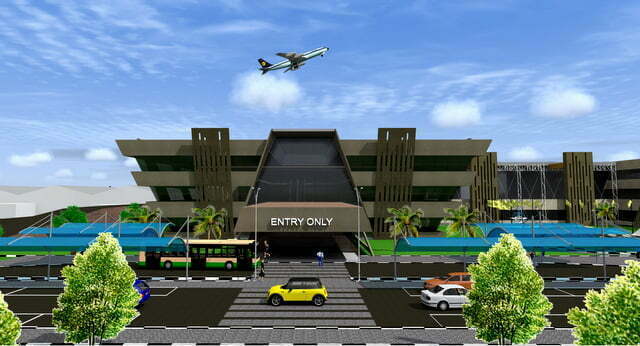 Artistic impression – Entry section of Entebbe International Airport. Courtesy Photo/CAA. Currently, Entebbe Airport handles less than two dozen flights a day compared to Jomo Kenyatta International Airport in Nairobi which handles nearly 100 flights a day. Some of the airlines that operate in Entebbe are KLM, SN Brussels, Emirates, Turkish Airlines, Qatar Airlines, Egypt Air, Kenya Airways, Ethiopian Airlines, Rwandair, South African Airways, Fast Jet, Fly Sax, Precision Air and a few South Sudan airlines. There are also a few domestic passenger airlines like Eagle Air and cargo operators like Das Air, among others. Eng. Tusubira said Entebbe should exploit the comparative advantages she has over Nairobi like being at the heart of Africa, proximity to South Sudan and the Democratic Republic of Congo as well as reliable power supply. CAA acting Managing Director, Dr. David Kakuba, said maintenance of high safety standards, tourism, the establishment of a free trade zone and the booming hotel business in Entebbe should add to the attractiveness of the airport. 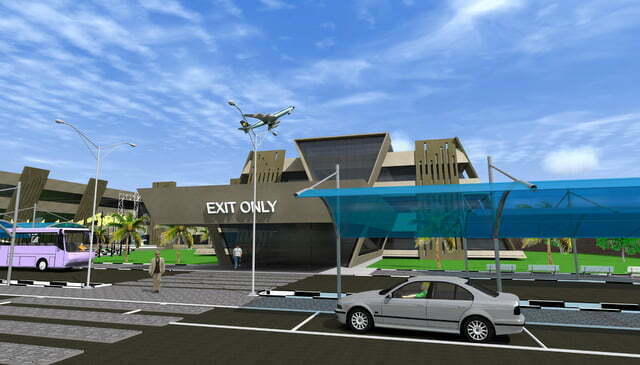 Artistic impression – Exit section of Entebbe International Airport. Courtesy Photo/CAA. 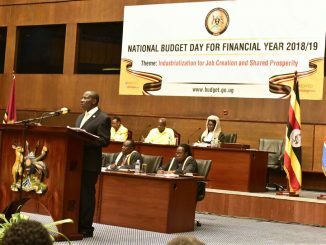 By end of 2016, Entebbe airport handled 1.3 million passengers, compared to Nairobi’s eight to nine million passengers. Entebbe also faces a challenge from Rwanda which not only has a functioning airline but is on the verge of having two international airports with the intention of becoming a hub for central Africa.